Petrol price in AJMER today, Diesel price in AJMER today. Petrol price in AJMER today is 73.53 Rs/ltr. 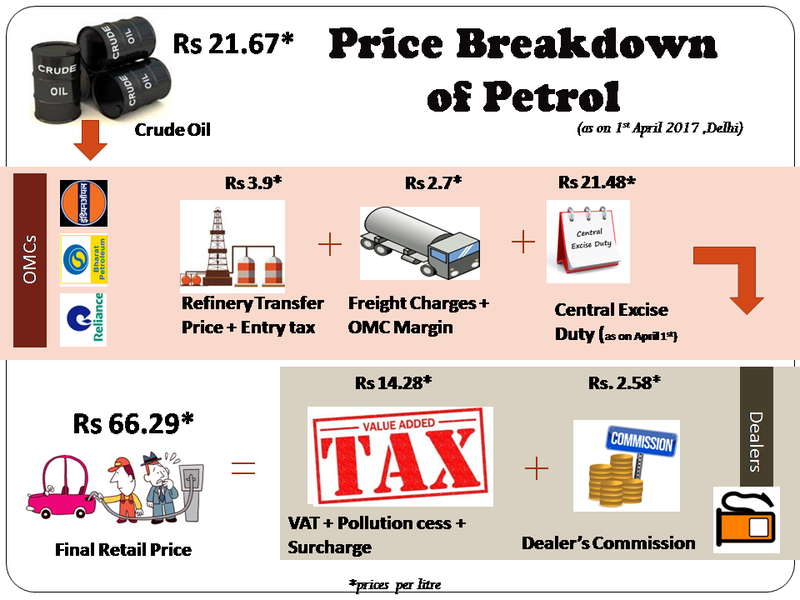 Petrol price has increased 0.17 Rs/ltr since 19th Mar when it was 73.36 Rs/ltr. Diesel price in AJMER today is 68.60 Rs/ltr. 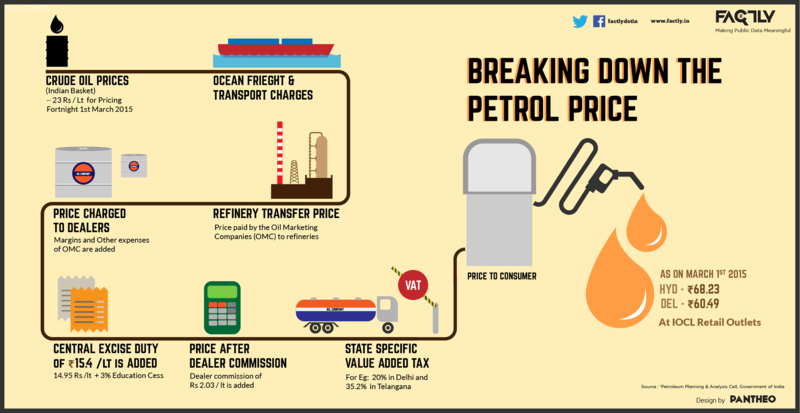 Diesel price has decreased 0.47 Rs/ltr since 19th Mar when it was 69.06 Rs/ltr. Here's a map with pump locations in AJMER. Click on a marker to check prices and get directions link. SHRI MADHAV GOPAL FILLING STN. INDIAN OIL FILLING STATIONSH-26 KEKRI-JAHAZPUR ROAD SAWAR TEH. KEKRI AJMER. BANGAR BHAWAN P.O.-SARWAR DISTRICT - AJMER. "357.595 KM STONE NH - 8" "PATAN DIST - AJMER RAJASTHAN"
YADAV TRAILERS & TPT CO.